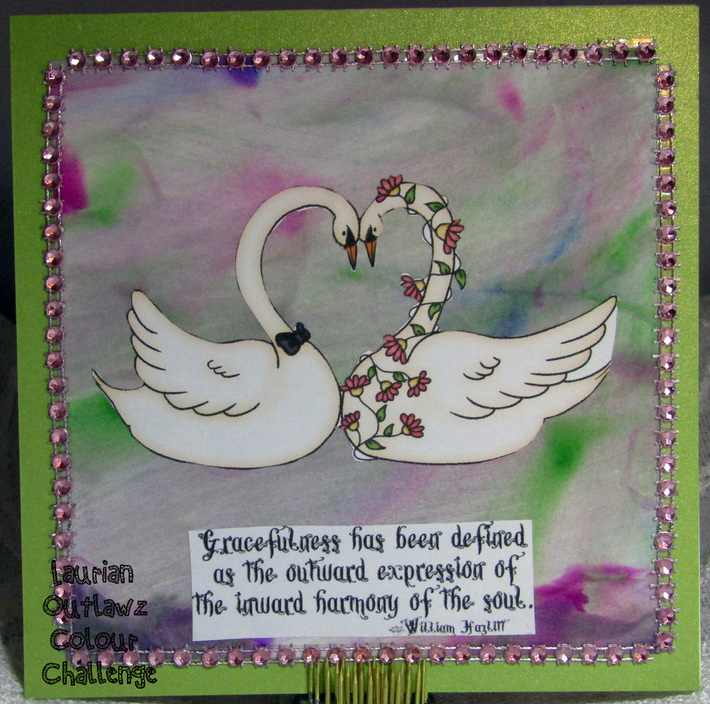 Color Challenge at the Outlawz Challenges for the next 2 weeks! 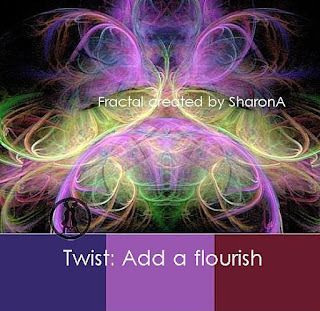 To be eligible for the $12 prize, you must include the Twist! 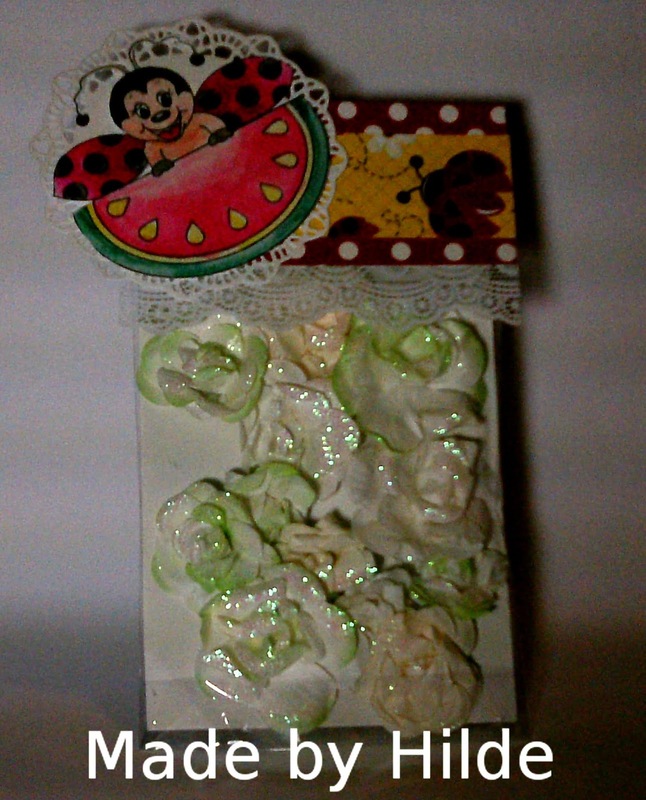 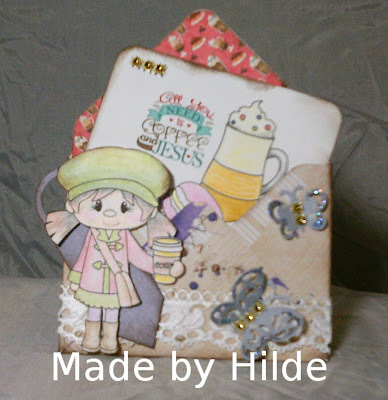 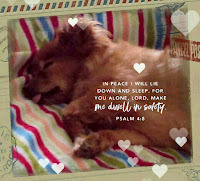 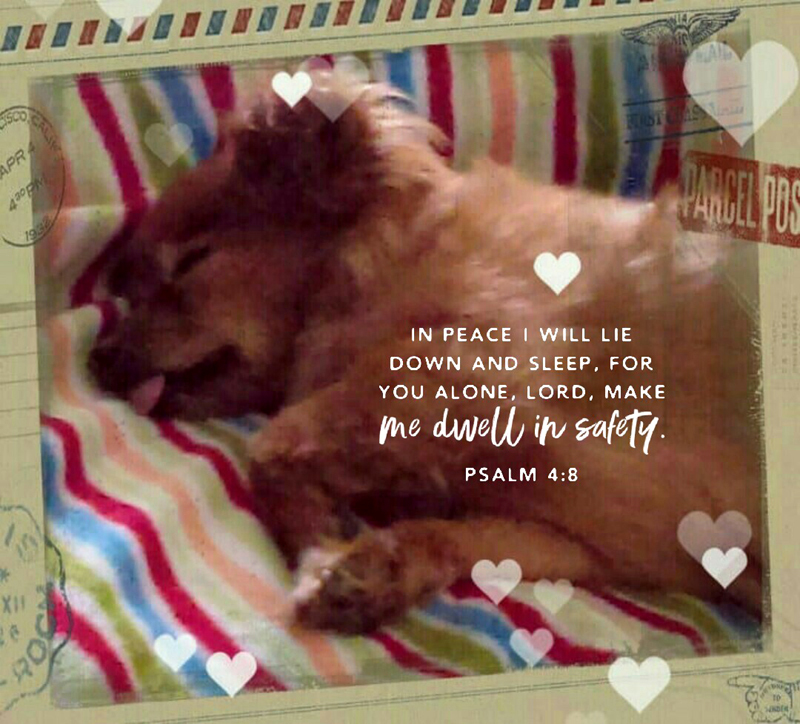 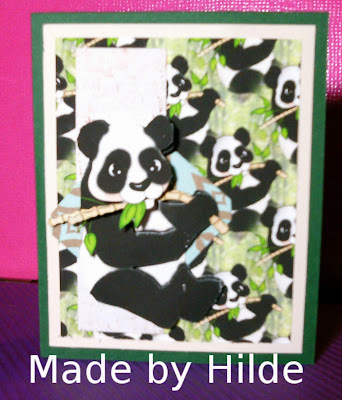 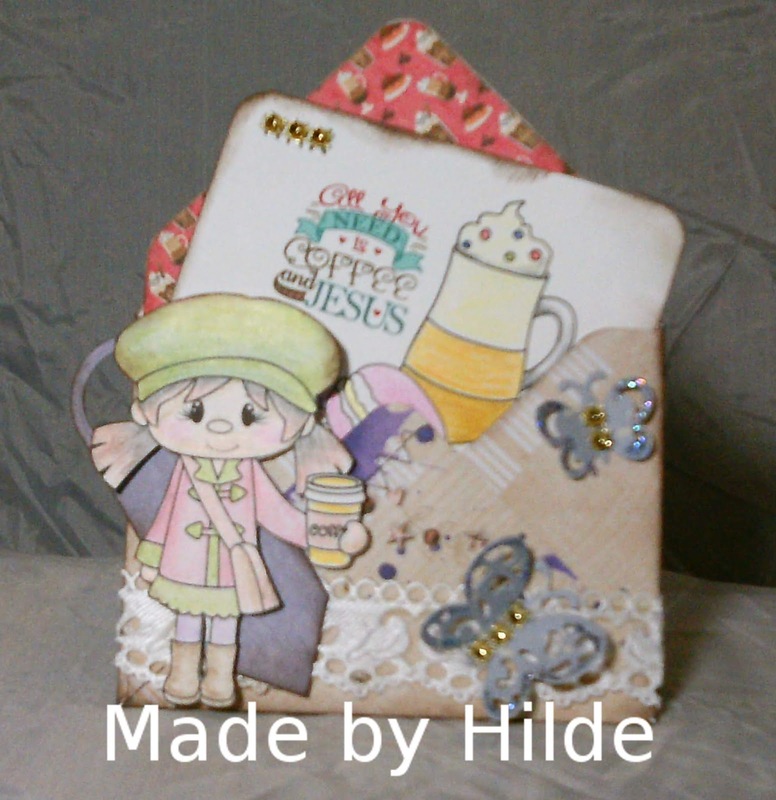 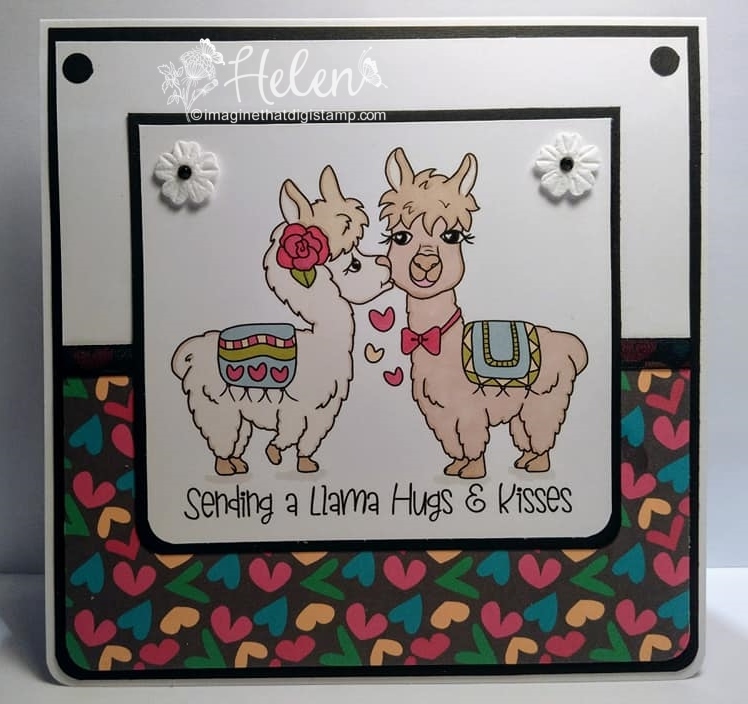 Here's a sample from our DT member, Hilde! 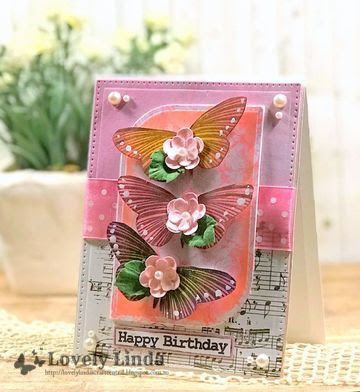 What an impressive card design! I see the flourish and the colors incorporated! 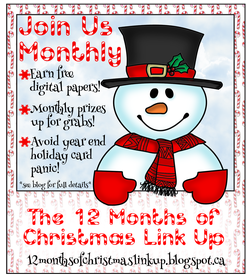 You have 2 weeks to enter this challenge at the outlawz HERE. 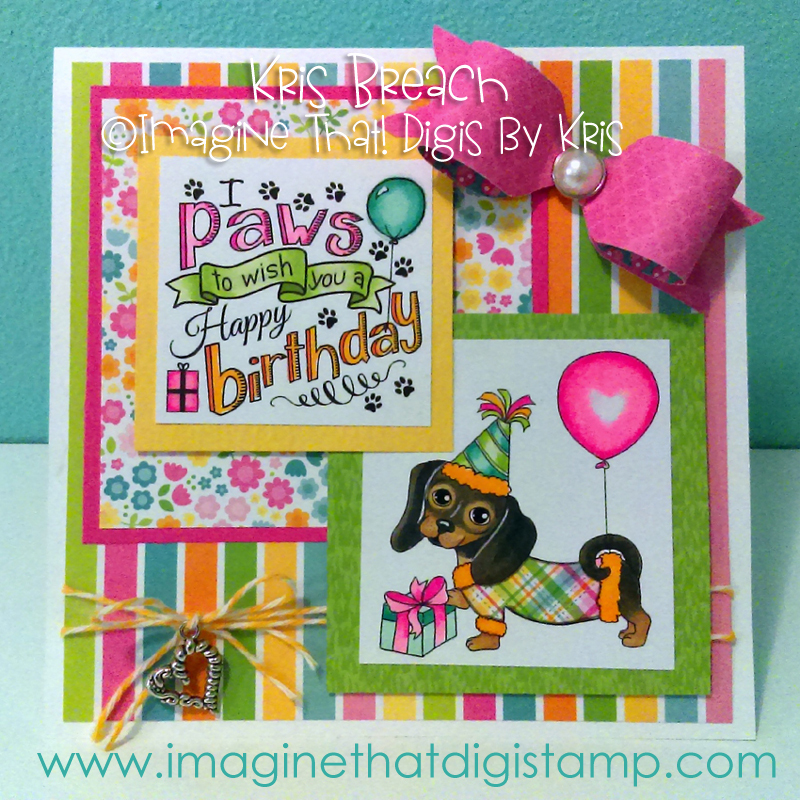 and here's my card using "Dachshund Party"
Thank you for having me Sunday Songs & Rhymes Team!! Happy Thursday!! 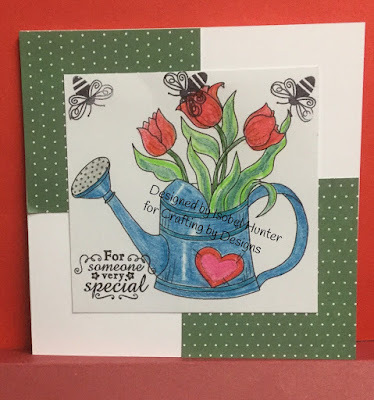 We're about half way through our monthly challenge so our DT are here to share some creative projects and hopefully inspire you to come play along!! 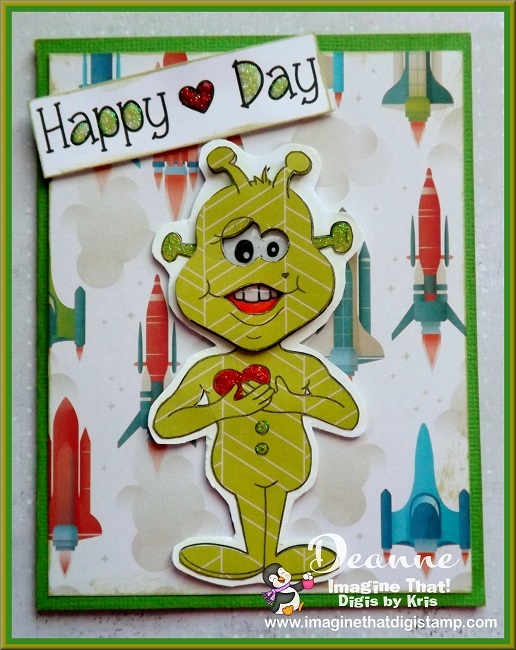 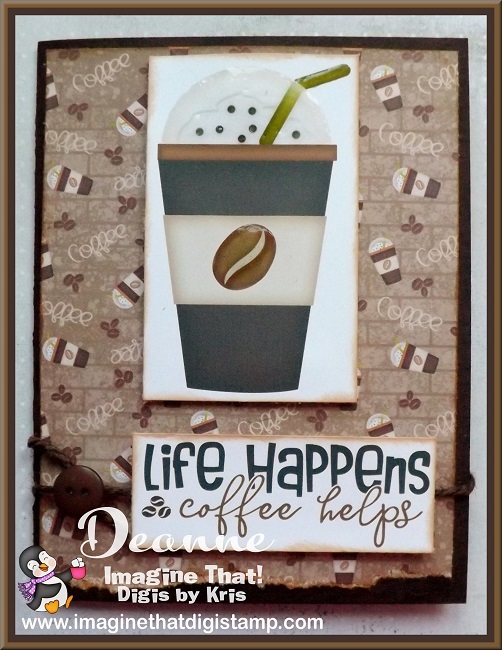 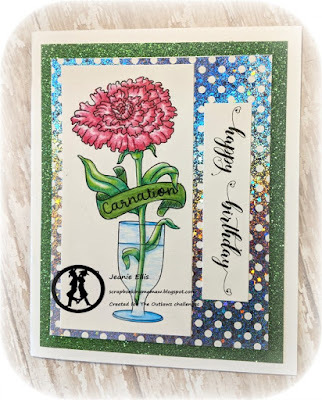 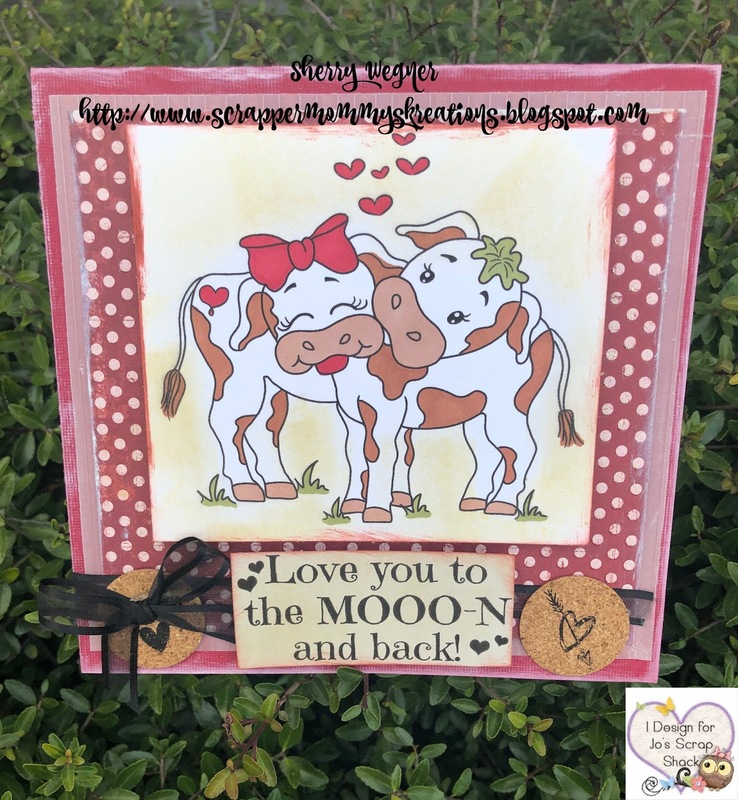 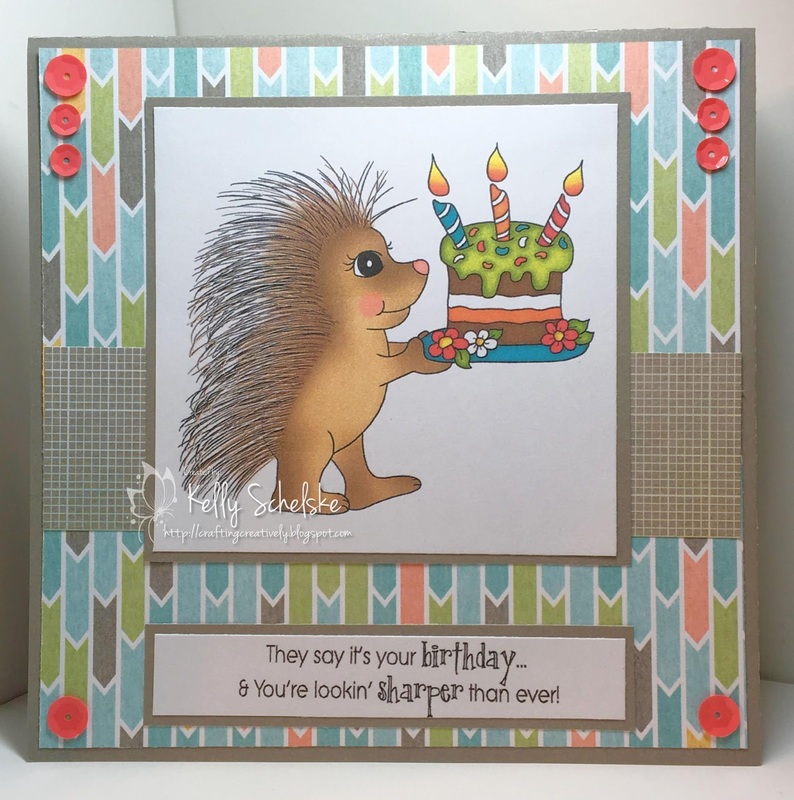 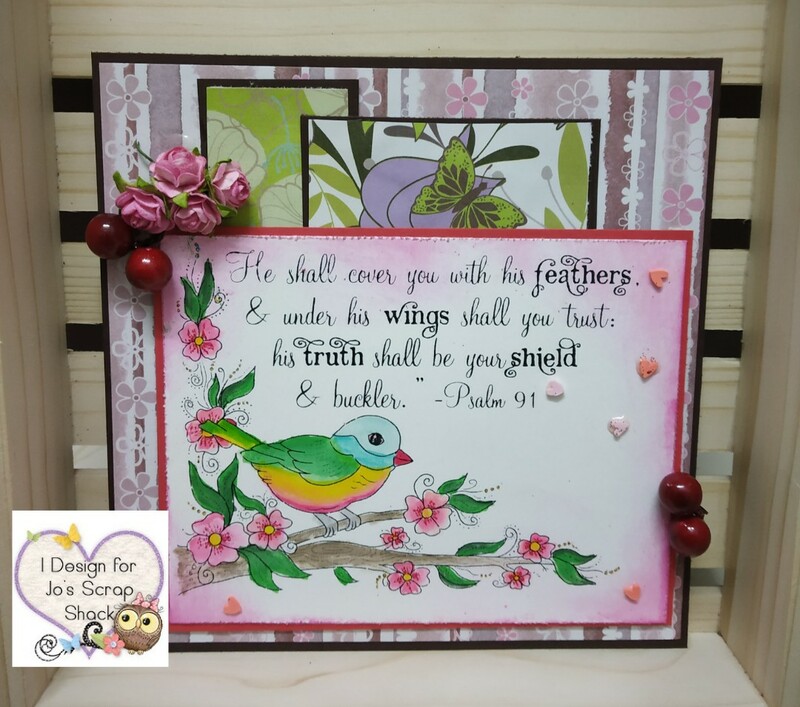 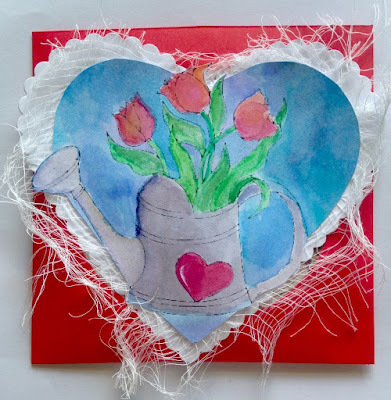 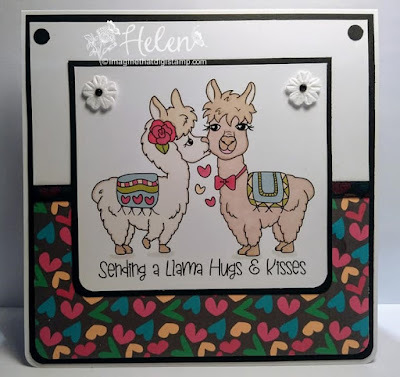 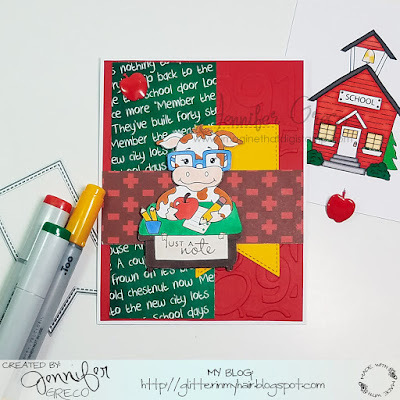 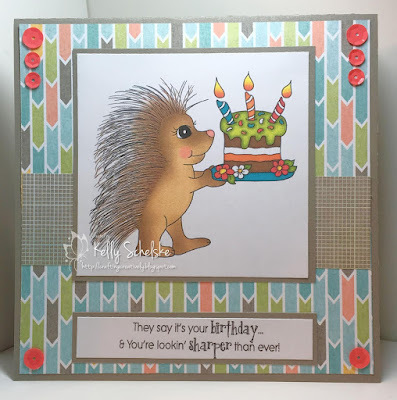 The theme is always "Anything Goes" here at the Creative Playground Challenge, and is always sponsored by Imagine That Digistamp! You could win a $12 voucher, or one of the Top 3 awards and GD spots which will earn you 2 digi sets of your choice, so lots of reasons to come link up!! Some of you may recognize this first digi set as it was a [secret] gift to everyone who linked up to our challenge between Feb. 7-14 for Valentine's Week! 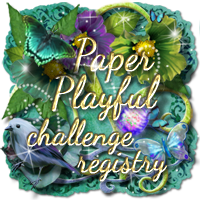 you can refer to all the rules by clicking on the "Challenge Details" link up top. Welcome back crafters!! 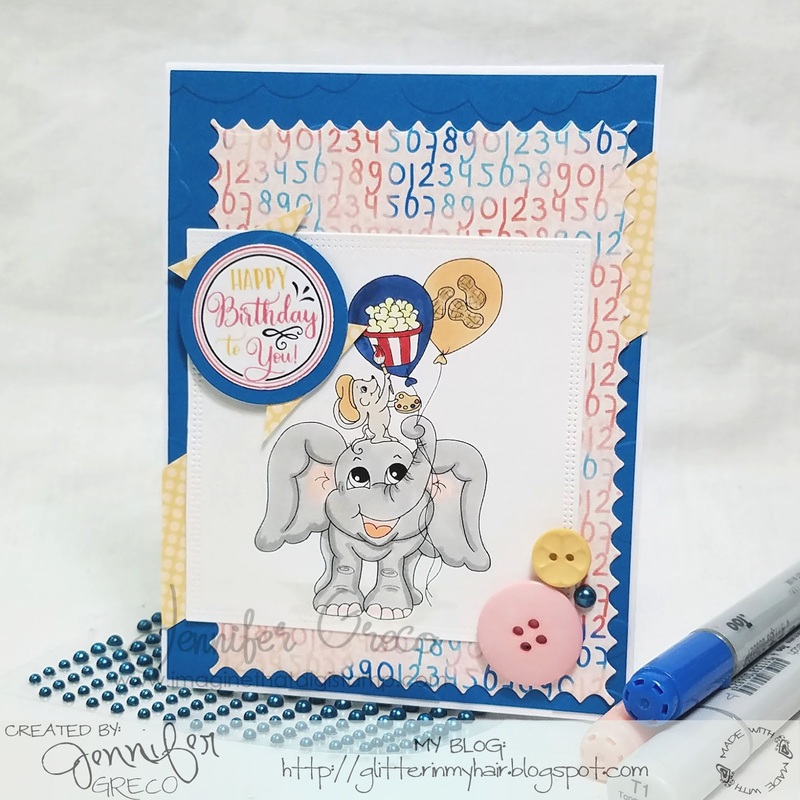 It's the 2nd Thursday of the month, so it's time to announce the winners from Creative Playground Challenge #1! 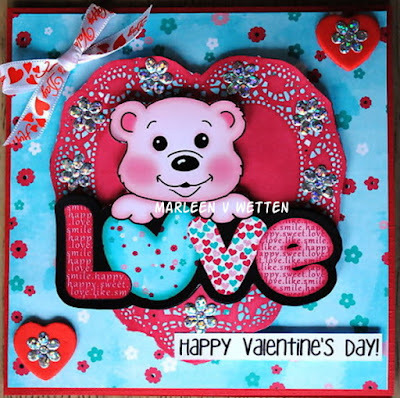 ♥ It's also Valentine's Day, so Happy ♥ Day to you all! 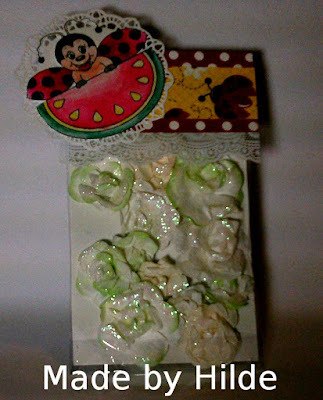 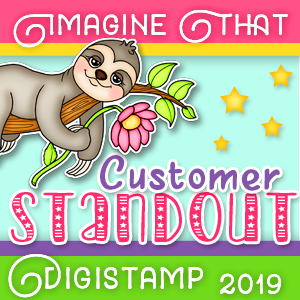 You have earned the following blog badge and will also receive an email invitation to be our Guest Designer for a month! 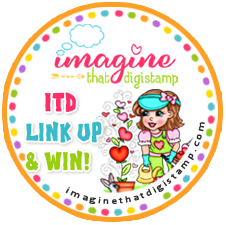 If you choose to do so, you will get your choice of 2 digi sets from the shop to showcase 😃 CONGRATS LINDA & AJ!! 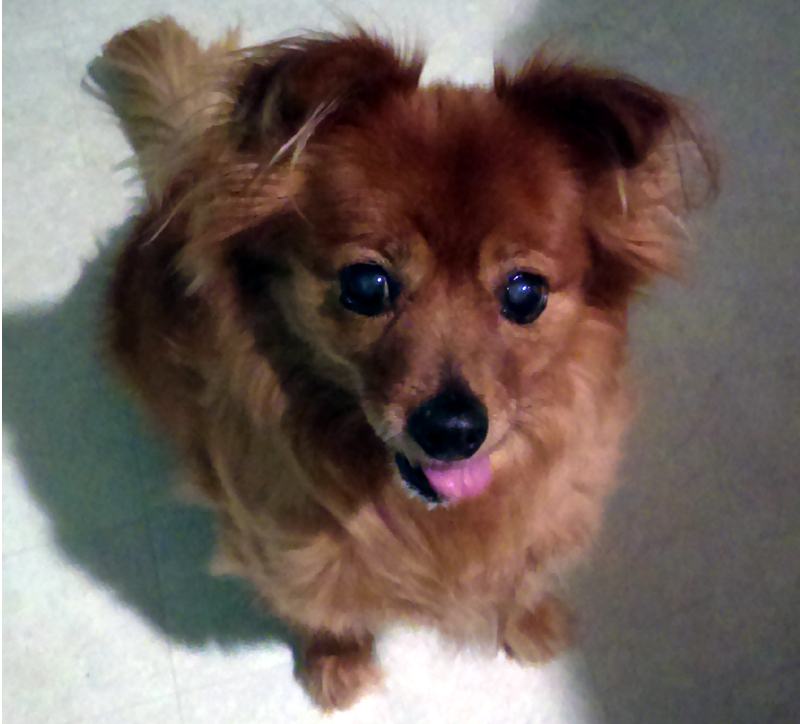 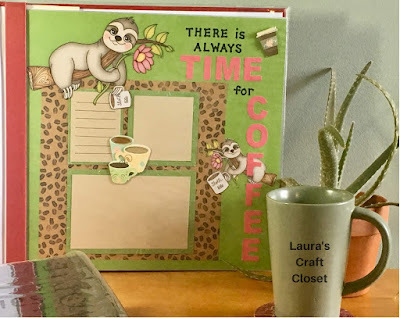 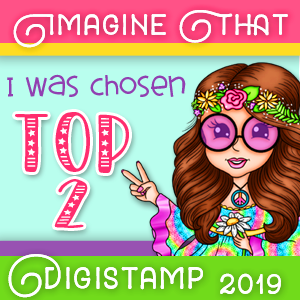 This one goes to... #32 Kelly S.
Kelly, you have earned this blog badge and will also receive an email invitation to be our Guest Designer for a month! 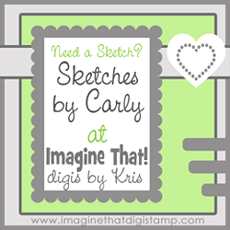 If you choose to do so, you will get your choice of 2 digi sets from the shop to showcase! 😃 CONGRATS KELLY!! 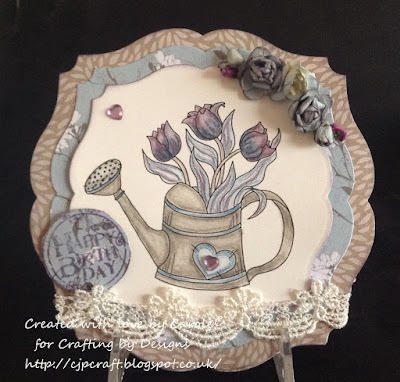 Thanks to all 42 crafters who entered Challenge #1 last month!! 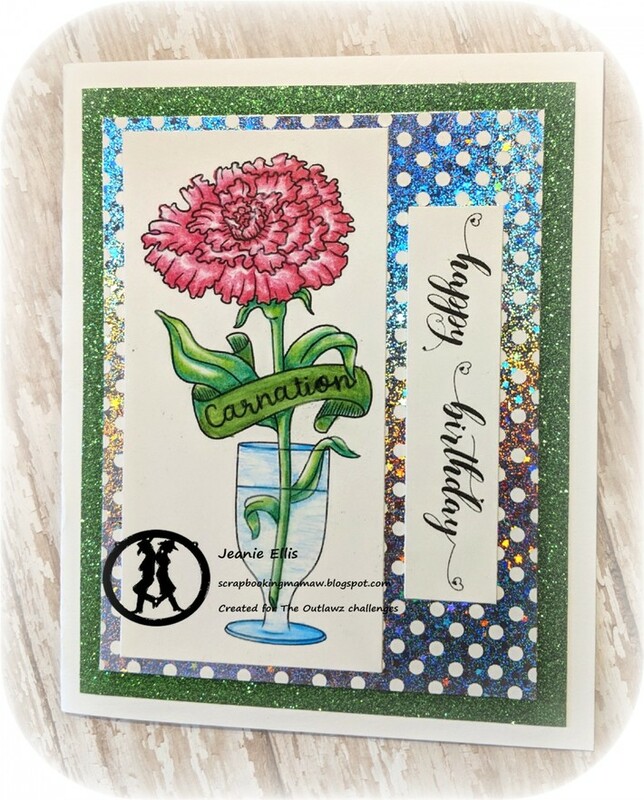 Anything Goes with any vendor's products! 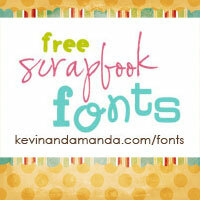 for the next 2 weeks! 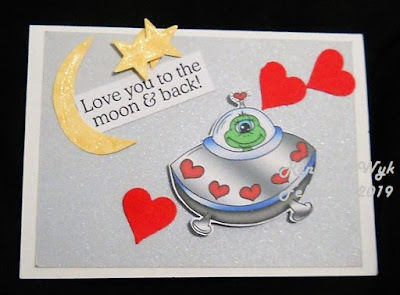 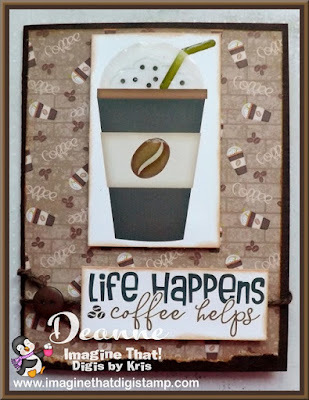 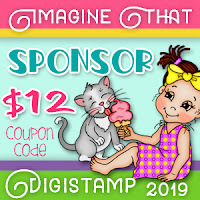 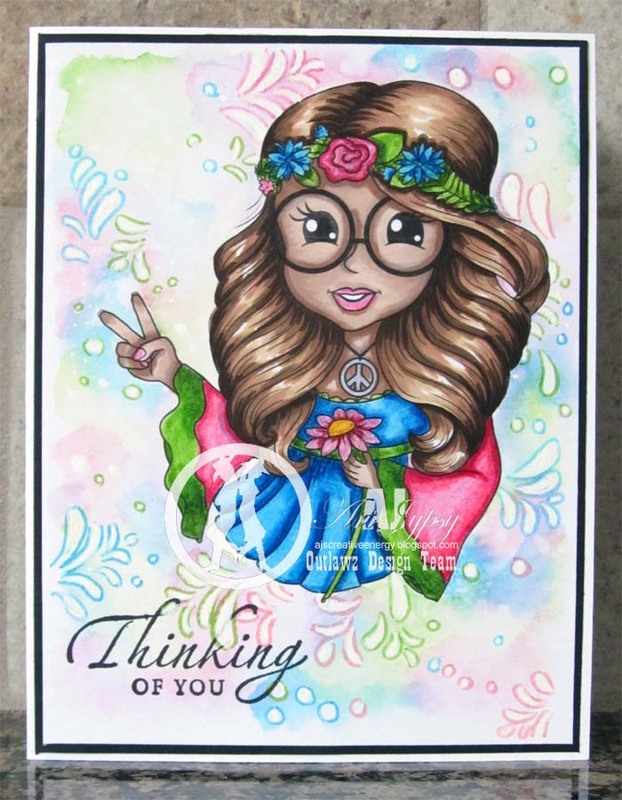 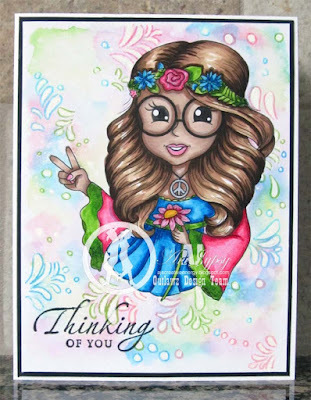 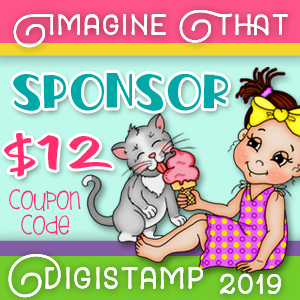 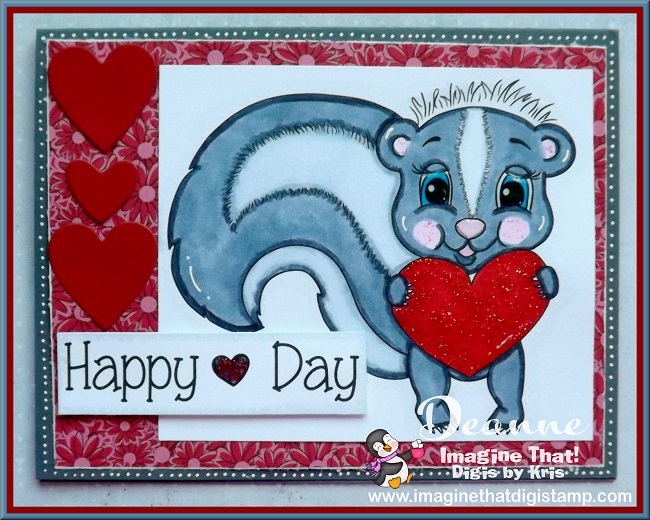 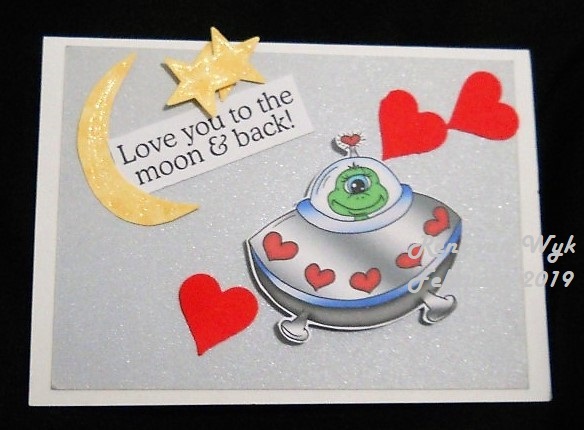 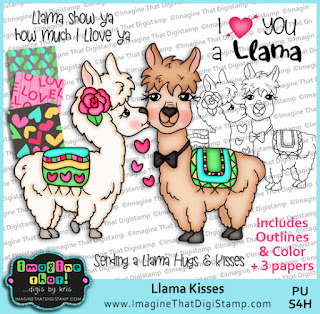 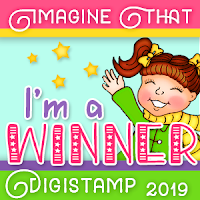 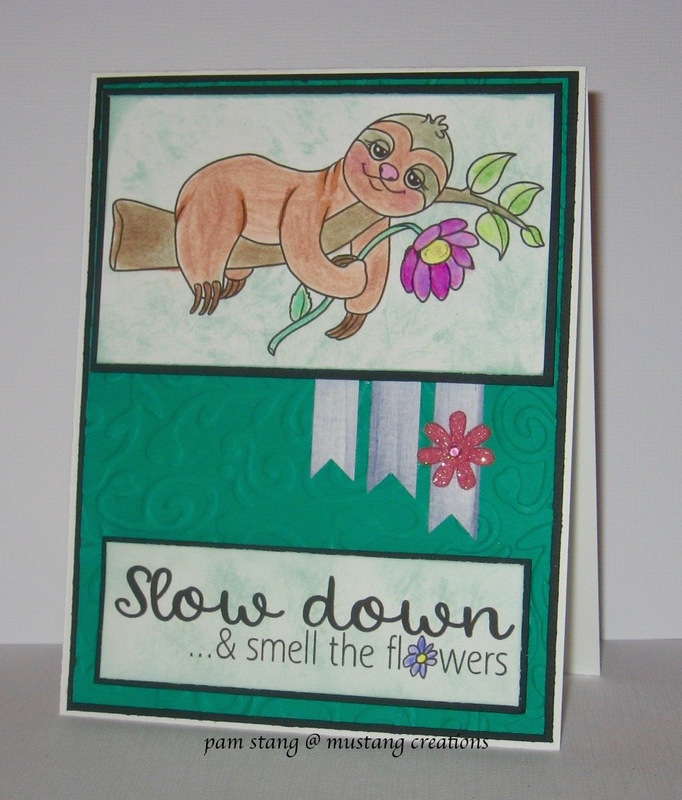 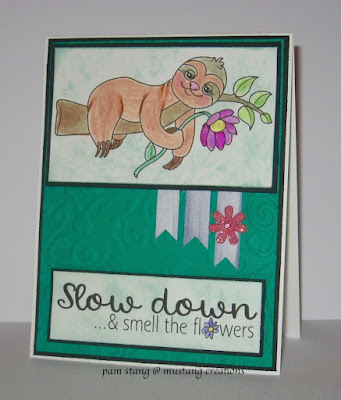 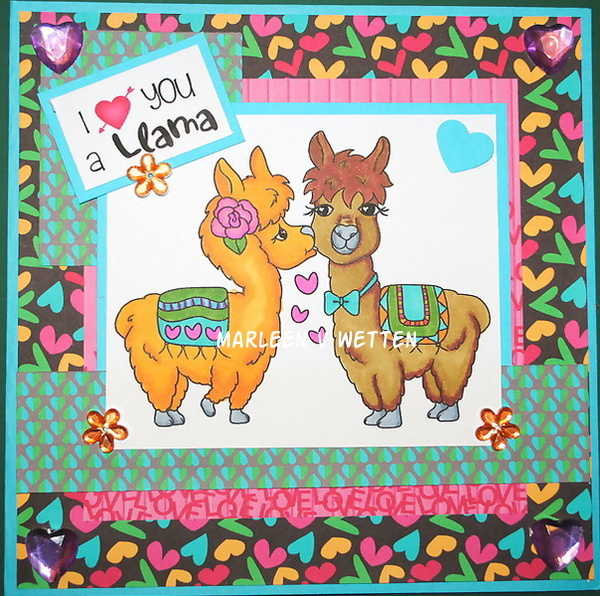 The winner will receive a $12 coupon to spend at Imagine That Digistamp! 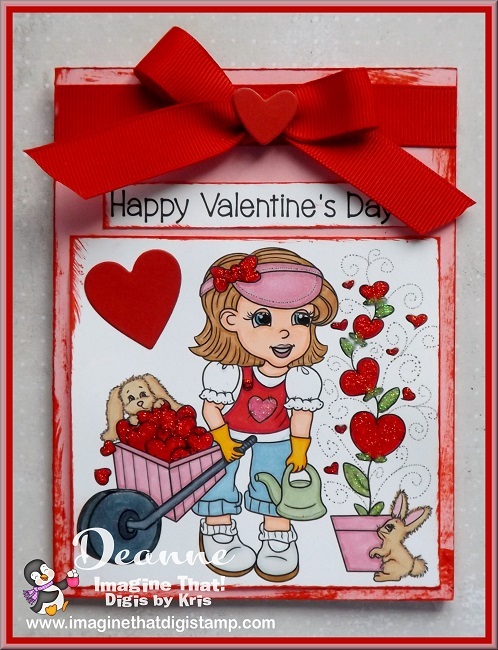 Sharon using "Love Lifts You"